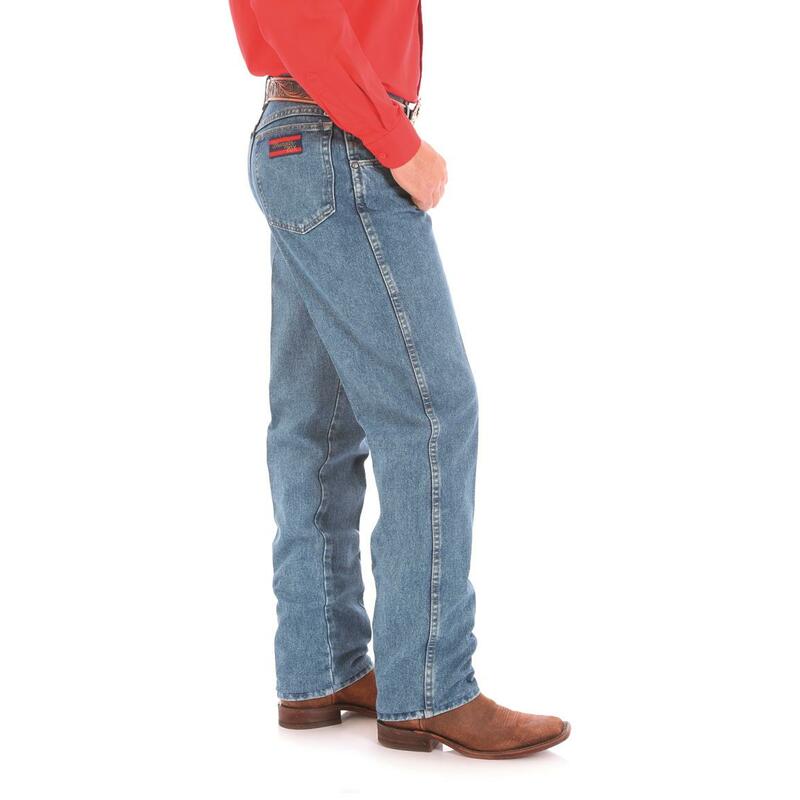 Get comfortable with these Wrangler® 20X® No. 22 Jeans. Regular fit is roomy without being too loose. And the slightly tapered leg still fits over your boots. 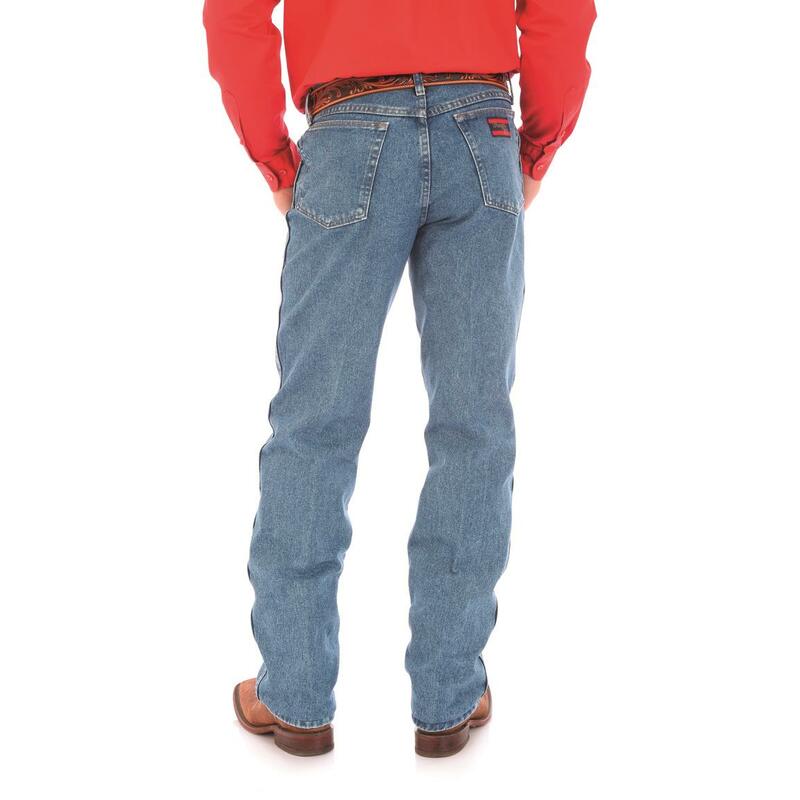 Get a pair and saddle up…you can't go wrong in the Original. 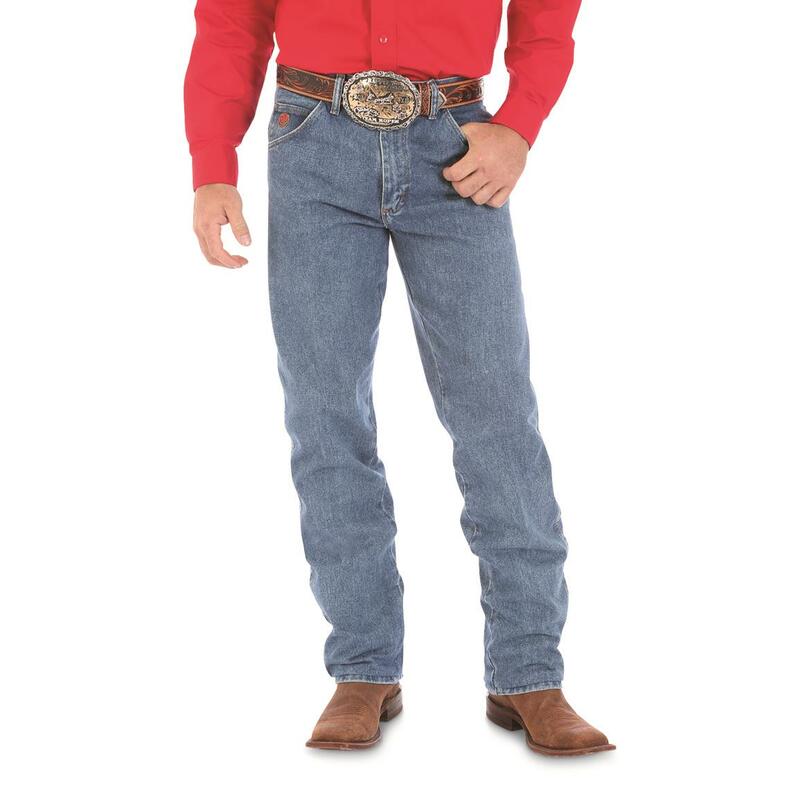 Wrangler Mens 20X No. 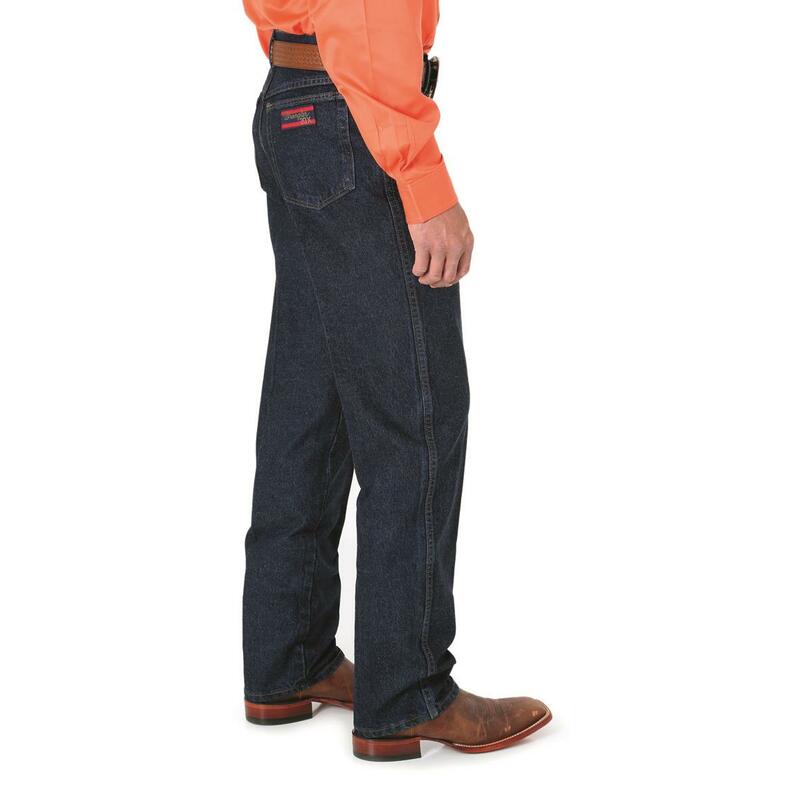 22 Original Jeans is rated 4.3 out of 5 by 35. Rated 3 out of 5 by Heather from I would by this Product Although I have not had any issued in the past, this time I had to return them. they were the right size and length but when he tried them on they were too tight, so I had to return them. As soon as I'm credited I will order some new ones. Rated 5 out of 5 by Hiker39 from Purchased my first pair of 20X in Cody, Wyoming. These jeans are absolutely the best. Long lasting and very comfortable. 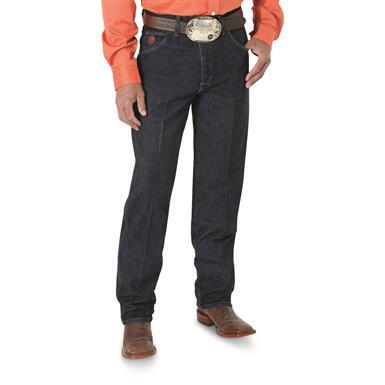 Just ordered my third pair since I wear these jeans most of the time. Thanks Wrangler! Rated 5 out of 5 by N/A from 20X Only jeans my DP will wear. Rated 5 out of 5 by Doug from 20X These style 22 wrangler 20X's are just right for me. I am so pleased I was able to select and get these delivered in a timely manner. Thanks TEAM WRANGLER! Rated 5 out of 5 by cab from Finally one that Right I have been trying to find a pair of 35 waist, 36 length jeans that fit without being either too tight or too loose. These fit me perfectly so I will like to ordering another pairing a different color! Rated 5 out of 5 by Teddynurse from Can't find them in stores. Will order these products on line can't find them in stores. My husband doesn't like the faded jeans.